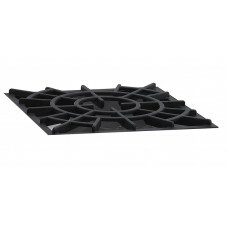 Fire Magic Porcelain Cast Iron Cooking Grid for Single Side Burner. 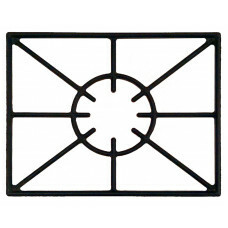 ..
Fire Magic Porcelain Cast Iron Rod Cooking Grid For Double Side burner. 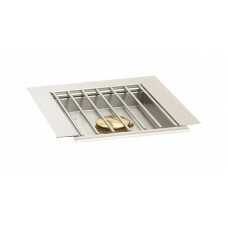 ..
Fire Magic Cooking Grids for E250 Electric Grills (Pair)..
Fire Magic Stainless Steel Rod Cooking Grid For Single Side Burner. Lifetime warranty! 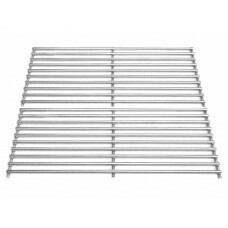 ..
Fire Magic Chrome Steel Rod Cooking Grids for Regal 1 and Aurora A540 Grills (Set of 2). 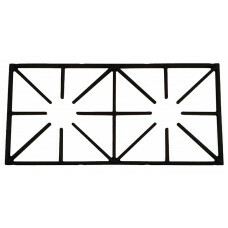 ..
Fire Magic Porcelain Steel Rod Cooking Grids For Deluxe Grills. 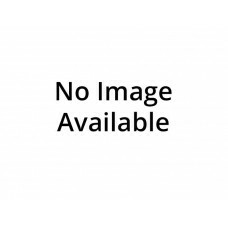 Sold As Set With 2 Grids. 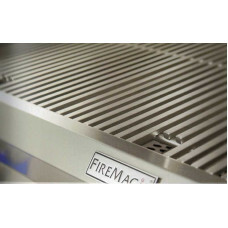 ..
Fire Magic Stainless Steel Rod Cooking Grid For Double Side Burner Lifetime warranty! 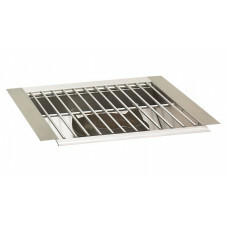 ..
Fire Magic Porcelain Steel Rod Cooking Grids For Custom 1 & A430 Grills. 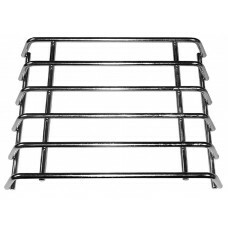 Sold As Set With 2..
Fire Magic Stainless Steel Rod Cooking Grid For Power Burner Lifetime warranty! 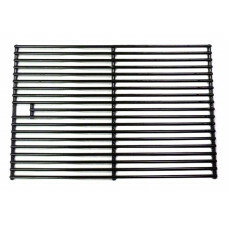 ..
Fire Magic Porcelain Steel Rod Cooking Grids For Regal 1 & A540 Grills. 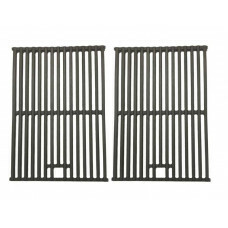 Sold As Set With 2 ..
Fire Magic Porcelain Cast Iron Rod Cooking Grid For Power Burner ..
Fire Magic Porcelain Cast Iron Rod Cooking Grids For All Deluxe Model Grills. 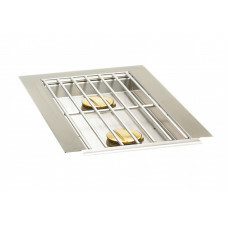 Sold As Set With 2 Gri..
Fire Magic Cooking Grid for Single Searing Station..